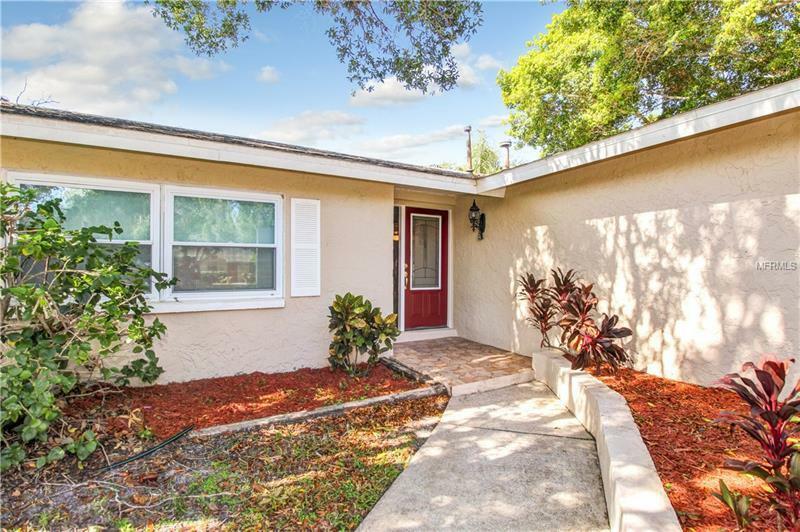 Situated in the sought after neighborhood of Shore Acres, this lake front home features a split floor plan and nicely remodeled open kitchen. The 2012 addition of a screened in pool with paver deck is the perfect place to relax and entertain. Other upgrades include hurricane widows and new A/C in 2015. Located close to shopping, neighborhood recreational facilities, major thorough fares, the Tampa and Clearwater/St. Pete Airports, and bustling downtown St. Petersburg.